But today I will be sharing everything from the shampoo I use to what brand of nail polish I prefer using. For shampoo, my hair is wavy/curly and I have found using a product specifically for curly hair makes my hair significantly improved (duh Megan….). 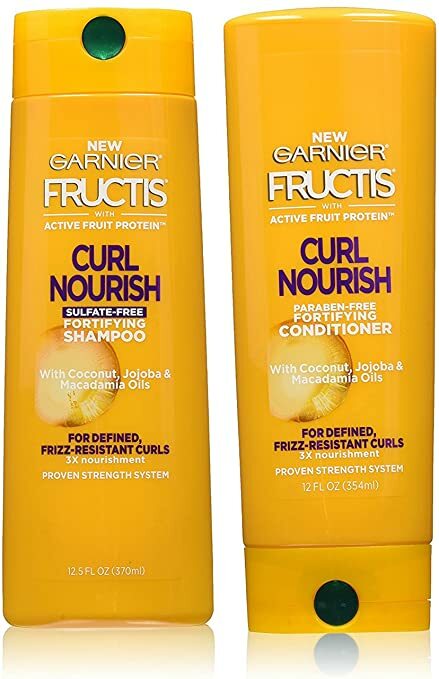 So here’s the shampoo I’m currently using and I also pair it up with the hair cream afterwards (the cream doesn’t make your hair feel sticky or crunchy like a lot of hair creams do!). This is the facial cleanser I use. My face is super sensitive and gets dry easily so I only use this about two or three times a week and wash my face with just water daily. 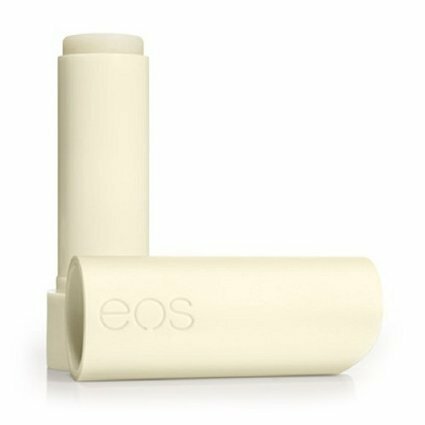 The only con with this is they tell you not to use it around your eyes, which doesn’t help when you’re trying to get rid of mascara stains! 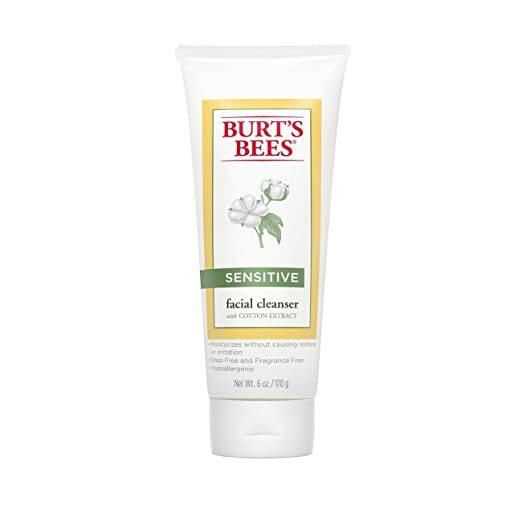 For makeup removal I found this same cleanser in wipe form. 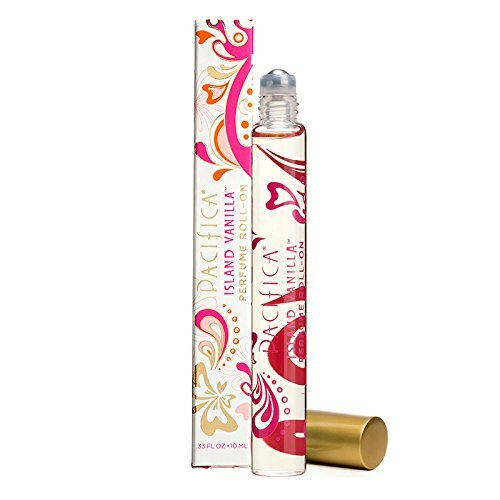 I LOVE this perfume! Roll-on is so easy to apply, and this healthy stuff smells amazing. They also have a bunch of other scents available. 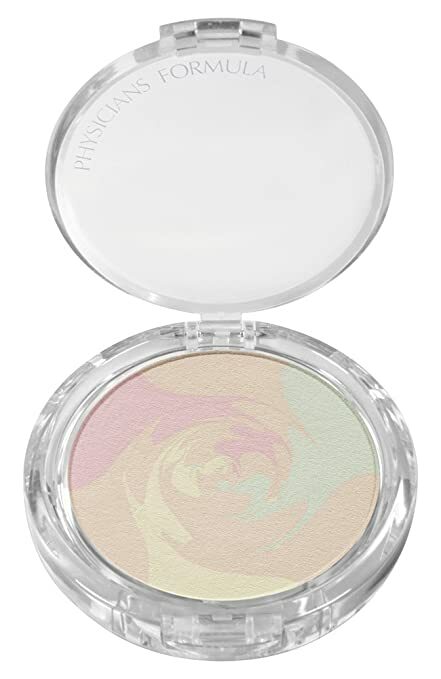 This powder from Physicians Formula is all I use on my face for cover-up. I use the “Creamy Natural” (because my skin tone is so light–no tan on me!). I also use their organic mascara. 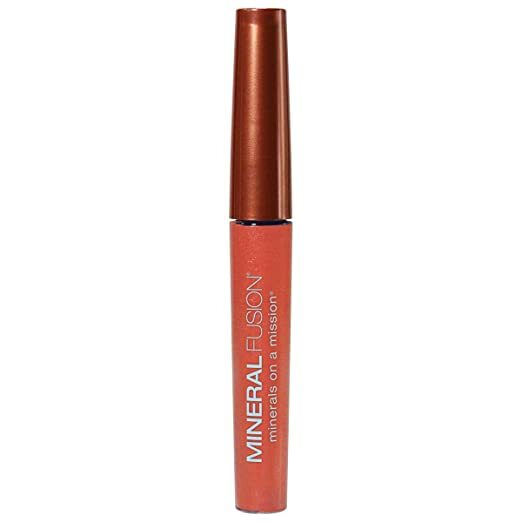 They also have a bolder mascara but I prefer one that isn’t too dark. 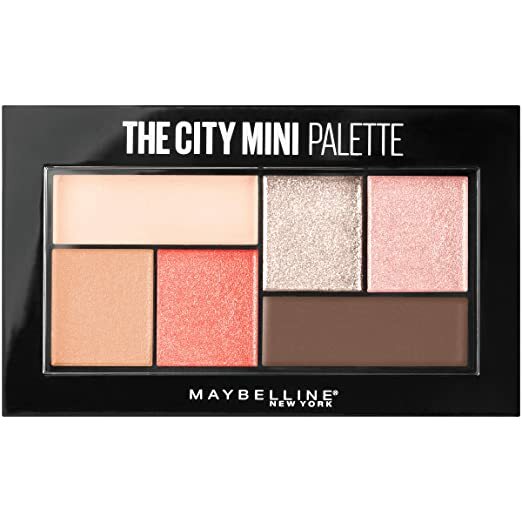 For eyeshadow I love this mini palette from Maybelline! 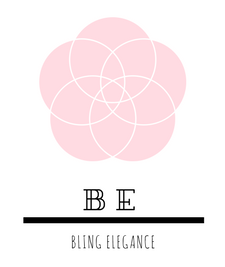 It’s not so many colors that you’re overwhelmed but it’s enough to give you some options for mixing things up. My color palette is Downtown Sunrise but they have a lot of other colors. 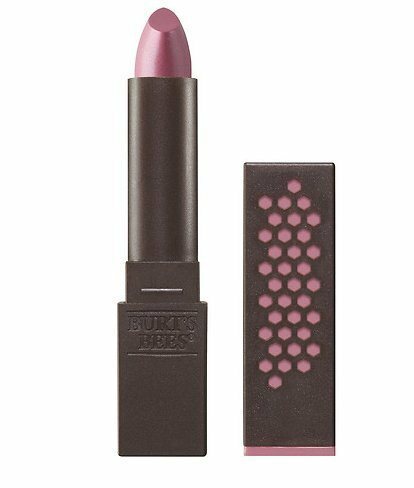 For lips, I always have several different products. To add some color I use this which also lasts quite awhile when you’ve got it on. Another good company for nail polish is Zoya, but their products can only be ordered on Amazon as far as I know. And then for body cream I use this from Bath and Body Works. 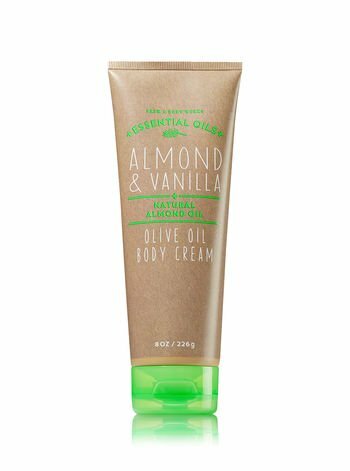 I’d never heard of olive oil cream but it seems to keep you moisturized longer than regular cream so I’m a fan! So those are some of the products I’m currently using in my bath/beauty routine. 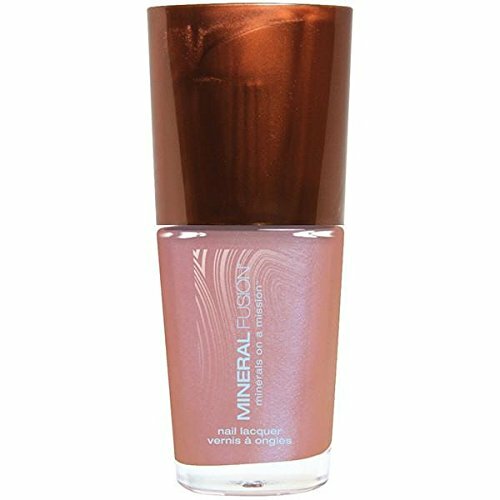 What products have you found work really well? your welcome, it’s a great post.